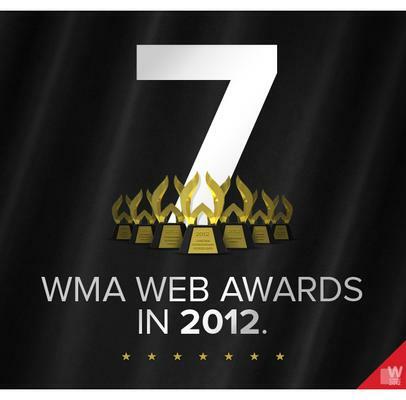 SAN DIEGO, Calif., September 20, 2012 - We are thrilled to announce that Cuker has been honored with seven 2012 WebAwards from the Web Marketing Association for website excellence! These prestigious awards honor the best websites in 96 industries while setting the standard of excellence for website development. Recognized by the WMA for the fifth straight year, Cuker’s seven awards included the “Best of Industry” award in the Architecture category for Eldorado Stone, the world’s premier manufacturer of architectural stone veneer. Now in its 16th year, the WebAward Competition has become the premier award event for Web developers and marketers worldwide.